Yep, in a few short weeks, The Local Store will nearly DOUBLE in size so we can offer a much wider array of great Wisconsin gifts and products – including some exciting, all-new merchandise. We can't wait! 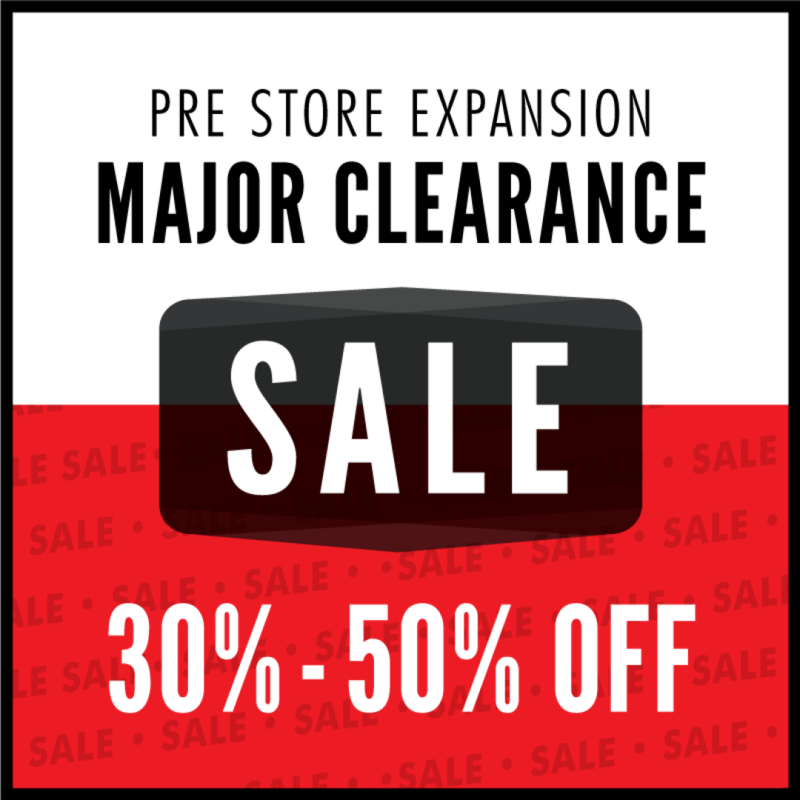 In the meantime, enjoy huge discounts – 30%-50% off on many select items – to make room for all the new stuff. The sale runs April 5-20. See you in the shop! ➜ AND! Keep your eyes open for more news on our big expansion coming soon!